SynPack caters to several convertors of surface protection tapes and surface protection films. 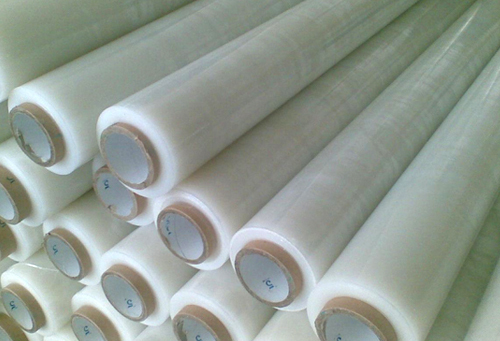 A specialized PE film is manufactured keeping in mind the requirements of these converters so as to ensure higher strength and ensure a longer life without the film tearing off after being applied to the product. The finished product is used in protecting surfaces against scratches, damages, dust and stains etc. by acting as a protective coat over the surface of the product. This is widely used to protect glass, panels, frames, handles, doors, vehicles, flooring/tiles etc.